Mexican authorities may be closing in on the leader of the Sinaloa Cartel: on December 23rd they captured Felipe Cabrera Sarabia, also known as “The Engineer”, a top lieutenant to Joaquin Guzman, alias "El Chapo", the most wanted man in Mexico. This is good news for the government, as they have been criticized for having limited success against the Sinaloa Cartel. 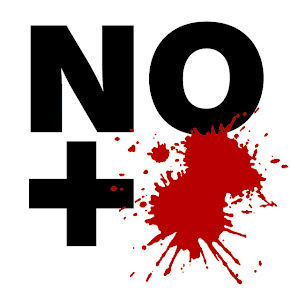 Many have even suggested that the Calderon administration wanted that Sinaloa Cartel to “win” the drug war so that it could operate without rivals and bring a modicum of peace to the violence-plagued country, something that the Mexican government has firmly denied. 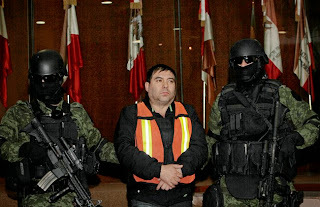 The Sinaloa Cartel still transports large quantities of cocaine and marijuana into the US from Mexico and Colombia, and is involved in conflicts with Los Zetas in Guadalajara and down to Veracruz, and with the Juarez and Tijuana cartels in the north of the country. Mexican defence officials believe Cabrera was active in the northern states of Durango and Chihuahua. Most importantly, he may have been head of security for "El Chapo", who currently has a $7 million dollar bounty on his head from the U.S. government. If so, this means that the authorities may be close to capturing the biggest fish of all.